Ven. 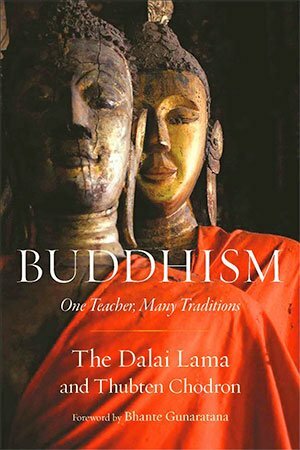 Chodron speaks at the Nalanda Buddhist Society on “Buddhism: One Teacher, Many Traditions,” drawing from the book she edited by His Holiness the Dalai Lama. Ven. 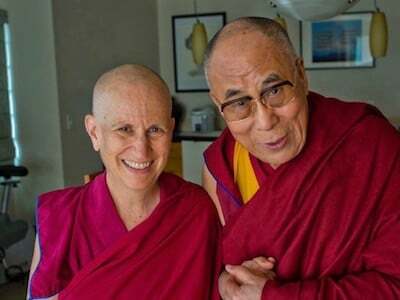 Chodron teaches from her book, co-written with His Holiness the Dalai Lama— Buddhism: One Teacher, Many Traditions , offering a rare opportunity to study the commonalities and differences in various Buddhist traditions.